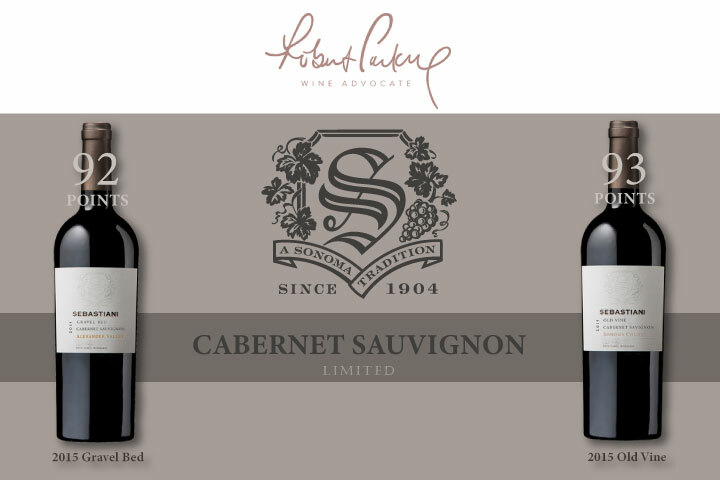 We are proud to announce that our 2015 Gravel Bed Cabernet Sauvignon and 2015 Old Vine Cabernet Sauvignon have both been awarded 90+ point scores from Robert Parker's Wine Advocate. To celebrate this achievement, we would like to extend special savings, access and shipping to our Foley Food & Wine Society members now through July 31, 2018. The 2015 Gravel Bed, which received 92 points, was heralded as "medium to deep garnet-purple in color and opens with warm red and black plums, blackcurrant cordial and mulberries scents with touches of cedar chest, menthol and charcuterie. Medium to full-bodied, it fills the mouth with black fruit and savory layers, framed by firm, chewy tannins and plenty of freshness, finishing long. The 2015 Old Vine is a revelation, registering a mark of 93 points and being noted as "medium to deep garnet-purple colored and gives up notes of baked plums, blueberry pie and warm cassis with touches of bay leaves, lavender, cinnamon stick and smoked meats plus a hint of pencil shavings. Full-bodied with a firm, grainy structure and just enough freshness, it has a generous core of spicy fruit and a long, earthy finish. 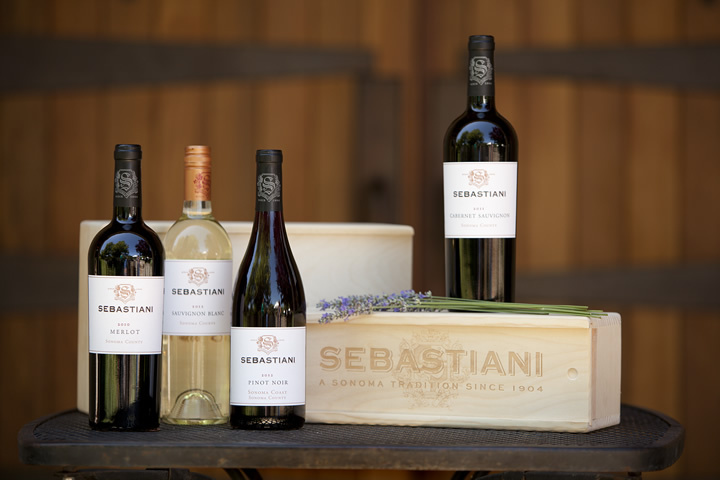 Both of these wines are limited production offerings that will not be found in distribution and are selling quickly from our tasting room in downtown Sonoma, so be sure to secure your allocation before these highly-touted bottlings are gone! * Offers valid on purchases of 12+ bottles of select wines, through July 31, 2018 while supplies last. 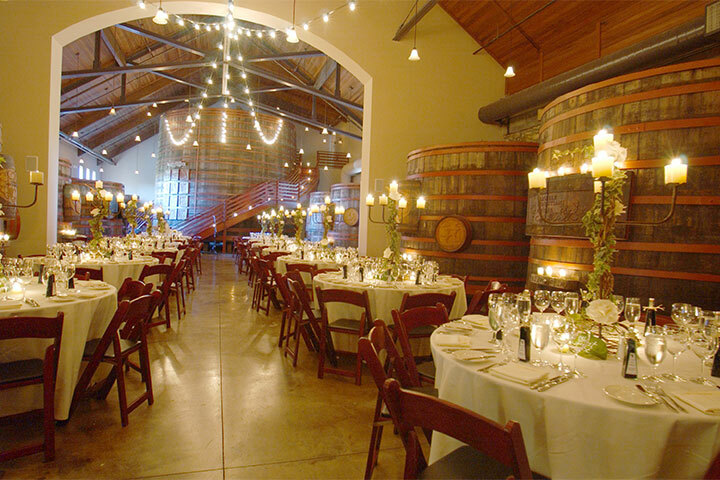 Offers available through the winery only, by phone or email. May not be combined with other offers.